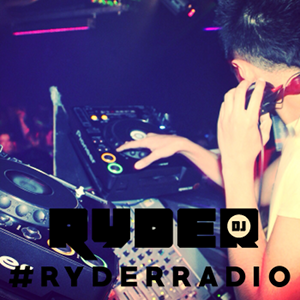 If you like house music, you will LOVE #RyderRadio 008. Ryder DJ presents an hour of infectious deep, tech and bass sounds. Expect the very latest from Toolroom, Ultra, FFRR and Hot Creations. DJ Ksizz takes over the controls for this month’s guest mix, packed with tech and deep beats fresh out of the studio, along with some modern classics in the genre.